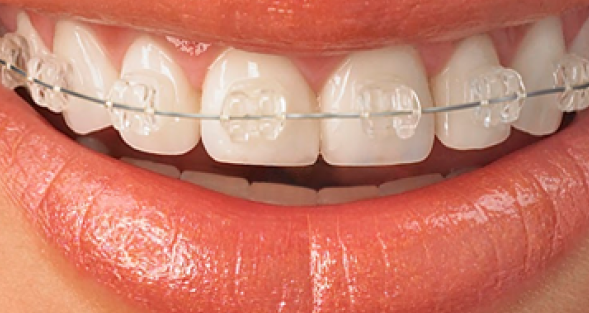 Dental brace is a small device used to correct the position and alignment of one's teeth and for overall dental health. If you suffer from crooked teeth, overbite, underbite or any other flaw related to teeth and jaw your orthodontist may recommend you to get dental braces. It's a common practice and braces are worn by a majority of people to help them correct their dental flaws. 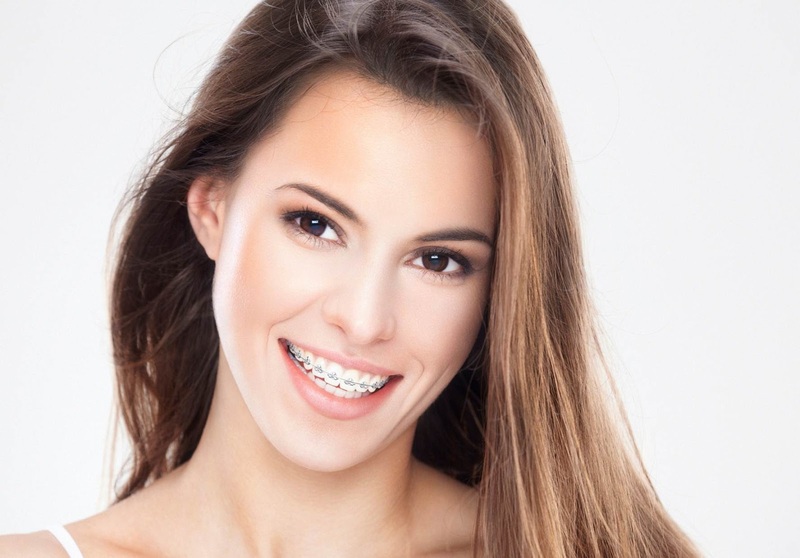 However the time period to wear braces is typically high, which is around 2-3 years in general and this whole time period can be mentally disturbing and exhaustive to the person wearing braces. 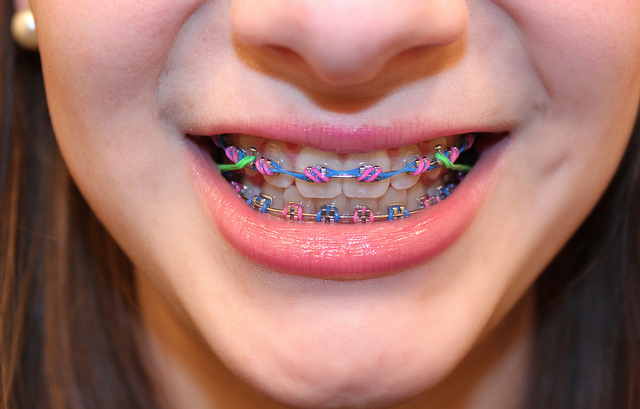 People with braces get extremely conscious about their appearance and also develop a lack of confidence. Some even feel embarrassed while smiling. For all these reasons some people avoid getting braces totally ignoring their dental issues. This could lead to serious health issues in later life. However, wearing braces does not necessarily have to be that bad as it seems. So today we are providing you some techniques by which you can look your best even in braces and rock them like a pro. One thing that can actually make you look best with braces is your attitude towards your braces. People become shy, afraid to smile, start avoiding eye contact with others. Always keep in mind that having braces is good and once they are off the results will enhance your overall personality. Keep your head high and take inspiration from famous celebrities like Britney Spears or Tom Cruise who have rocked red carpet even with braces. Never ever loose self-confidence because of braces because ultimately it's your low confidence that will ruin your looks, not your braces. The trick here is to take away the attention from your mouth to your eyes. When you wear a catchy eye makeup people will notice your eyes more and less attention will go towards your mouth. If you usually do not wear kajal, start wearing it. Start using eyeliner, mascara in your everyday casual looks. 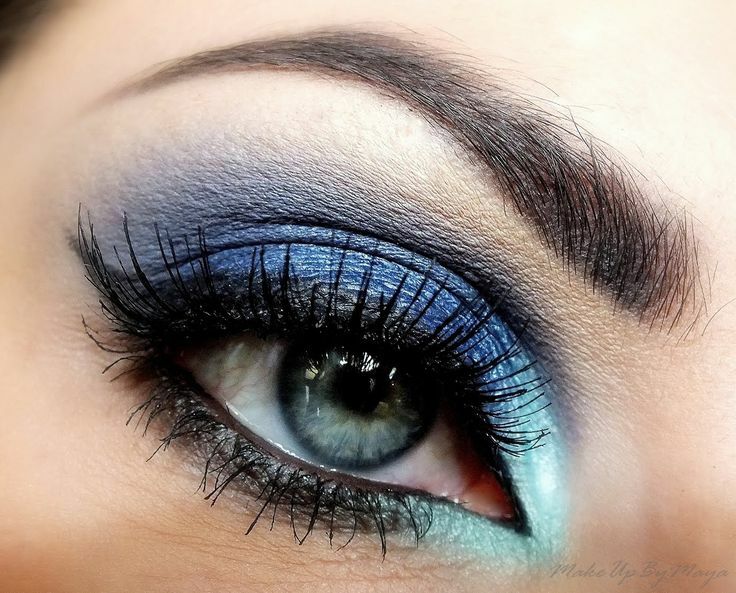 For parties and special occasions play with eye shadow colors and winged liner looks. Smoky eyes are also in trend and you will look absolutely stunning despite your braces. When you will apply bold lip colors like red, orange, pink etc. automatically attention would go to your lip area which we want to avoid totally. For this, avoid using very bright colors on your lips and go for neutral lip colors. Using a clear gloss for an everyday look is also a good idea to avoid unnecessary attention on your mouth. Ceramic braces are less noticeable than regular braces as they are of the same color as your teeth. So even if you are wearing braces they will go pretty unnoticed from the distance. So today you get to know you are going to get braces and it will alter your complete look. Get a new hairstyle completely different from your previous hairstyle before getting braces. People will notice the change in your looks but it would not be because of your braces. 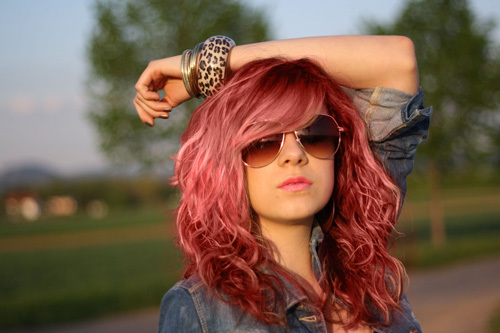 It will be your new hairstyle that's going to create the buzz around. One thing that braces actually affect is your smile. Instead of avoiding smiling altogether try a wry smile with closed lips. You can always practice your smile when you are alone so that the next time you are smiling in public, you will not be worrying too much about your braces. Clear bands get stained over time and flashy colored bands like green, red, orange etc. draw unnecessary attention towards them. If you are going for clear bands do get them changed regularly. If you are supporting colored bands keep experimenting and changing band color until you find the one that suits you best. If you are not facing serious dental issues and don't want others to know that you are wearing braces then you can opt for lingual braces. They are attached to the back of your teeth instead of front making it impossible for anyone to know about your braces. But they are difficult and painful to maintain. So do consult your doctor before getting them. So ladies braces can get little awkward to carry sometimes but they are going to make you look more attractive in the long run. So don't run away from them. Follow the above tips and look your best even with braces. Please comment below for sharing your tips and tricks on how to handle your braces and how you find this article. Thank you aanchal for your appreciation. Back in school I had braces for a whole year and I was so embarassed. This is such a nice read. 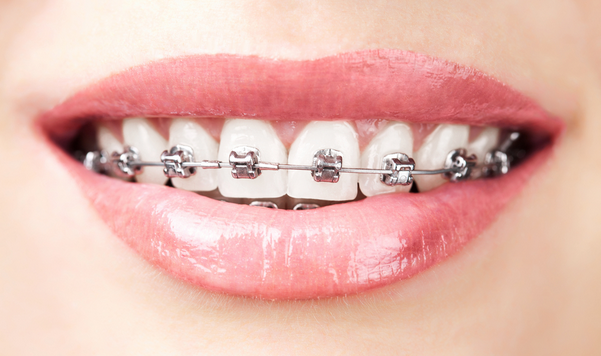 Yes lavanya braces can be very embarrassing sometimes specially among teenagers, these small tips can help them a lot.